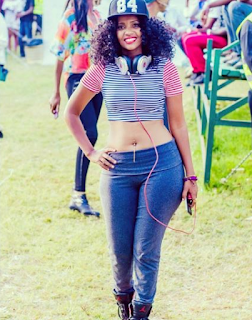 Pierra Makena is Arguably the hottest female disc jokey in the country. Apart from just deejaying, Pierra is also good at acting and a few other things. Although one might argue that her talent has made her rise to where she is now, her great looks have even contributed more to it. Pierra is super hot and that has made her land great roles in film and opportunities to mix at big events and clubs in Nairobi. With her great success, she has always opted to keep her personal life private but has recently opened up a little, when she shared a photo of her bad early this year. Another detail has popped up and now we know what kind of car she drives, and its a super convertible peugeot, she calls it her babe. Here is a photo she shared. 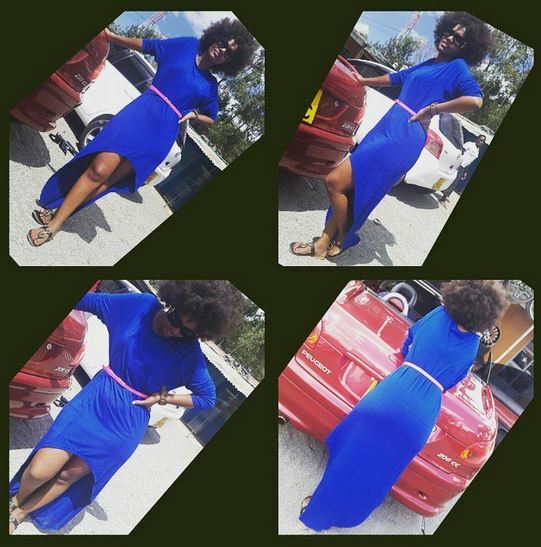 Day out with my baby …….getting some tints on In Nairobi West… #bestplacefortints Wearing@vivoactivewear ……..quality and unique outfits …..oh well.